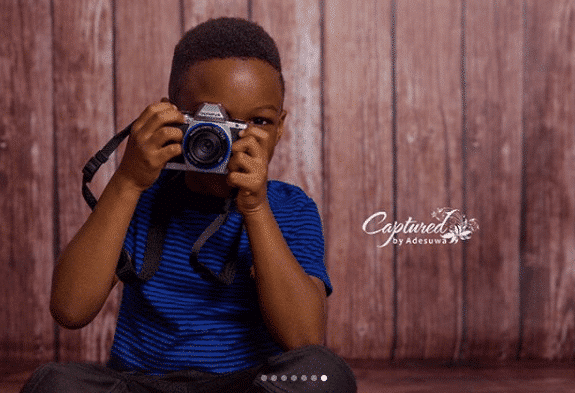 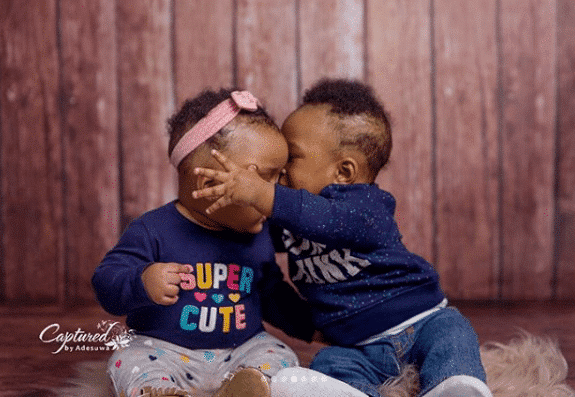 Get ready to awww and smile all through this post cos these photos you are about to view are so beautiful! 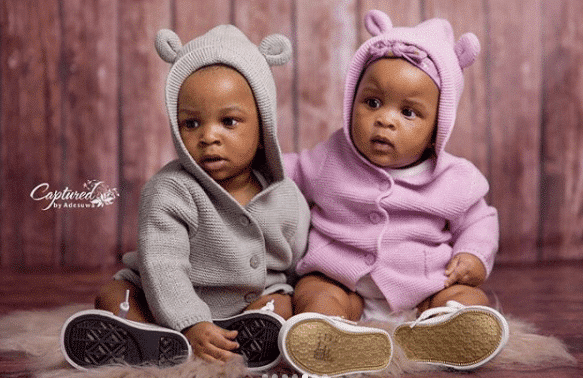 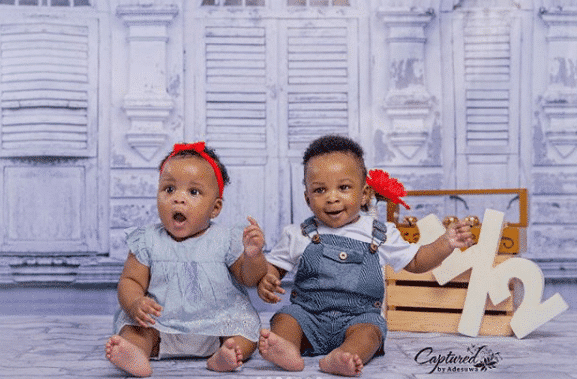 Paul Okoye’s wife, Anita Okoye shared these adorable photos of their twins Nadia and Nathan as they turned 6 months old recently. 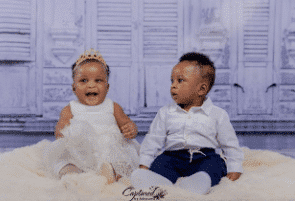 Their big brother, Andre also joined in the fun. 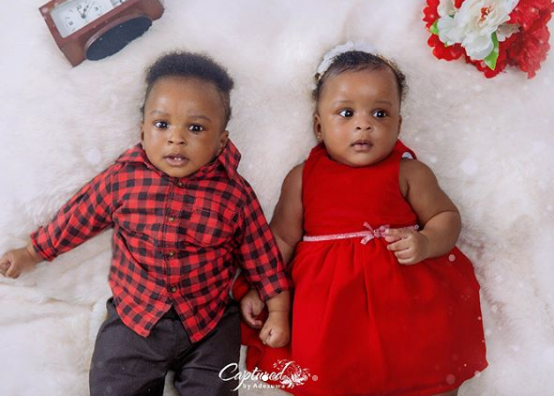 You will recall that Wife to Paul of Psquare Anita recently revealed she survived four miscarriages before giving birth to her twins.